Outdoor enthusiast, check out this unique opportunity!!! This is an extreamly rare buy. 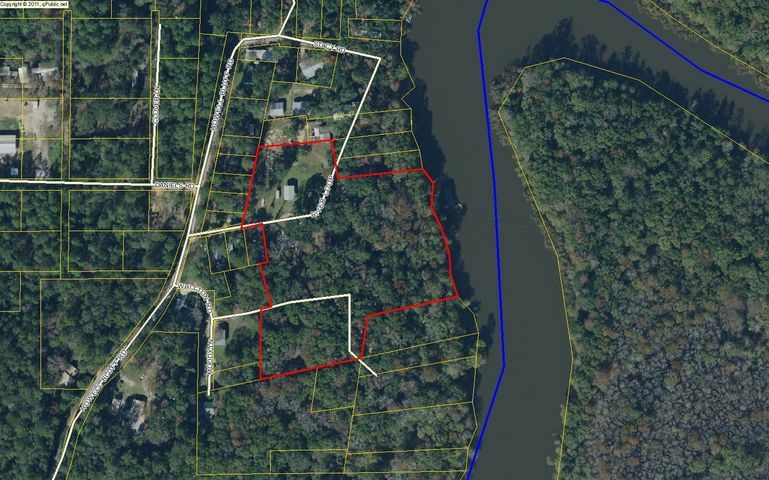 Almost 4 acres right on the Choctawatchee River. Yes, you are getting a home, almost 4 acres, and 350 Feet of water frontage with direct access to the Choctawatchee River! This property is convieniently located about 16 minutes from the Northwest Florida Beaches International airport. Only 20 minutes from the amazing shopping center Pier Park in Panama City Beach. Pier Park features over 100 shopping and dining options. Just 5 minutes from this property you have the beautiful Pine Log State forest featuring RV and primitive camping, over 13 miles of hiking trails, 9 miles of horse trails, and activities always being help. The Choctawatchee River Water Management Area consists of over 57,000 Acres. Don't let your piece of paradise pass you by! © 2019 Emerald Coast Association of REALTORS®, Inc. (ECARMLS). The information being provided is for consumers personal, non-commercial use and may not be used for any purpose other than to identify prospective properties consumers may be interested in purchasing. Information is believed to be accurate but is not guaranteed. Data last updated: Friday, April 19th, 2019 06:46:38 PM. Listing courtesy of HomeGo Properties.